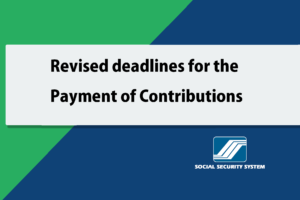 Although the Social Security System has been constantly reminding employers to know and fulfill their legal obligations to both their employees and the state fund, many still choose to ignore it and violate the law. Some do not realize the gravity of their violation until they have been subjected to a penalty. 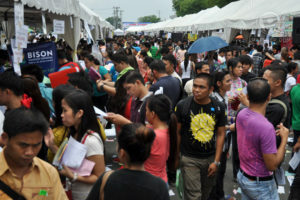 With the serious campaign of SSS against delinquent employers, the penalties are being strictly enforced. 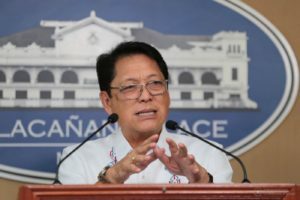 One of the violators that got sampled with the strict implementation of it is a camera store owner who was sentenced to imprisonment by the Quezon City Regional Trial Court to 12 years of prison due to failure of remitting premium contributions. Rogelio C. Almolina, president of M20 Enterprises, was sentenced to a maximum of 12 years in prison and a fine of P10,000. He was also obligated to pay the premium contributions that he failed to remit plus the penalties. 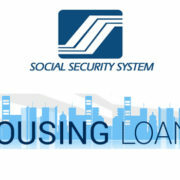 He added that Almolina’s liabilities to SSS will continue to accrue a 3% interest monthly until fully paid. 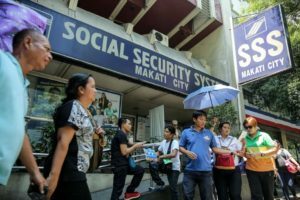 Carlos Claveria, one of M20’s employees, filed a letter of complaint to SSS stating that his employer did not report him for SSS coverage and did not remit his monthly contributions. Due to this complaint, SSS conducted an investigation of the matter. Following standard protocol, SSS issued a billing letter to Almolina which he received on November 26, 2013, to which the latter ignored. Another notice was sent in 2014, but it was still not acted upon by Almolina. Due to his continued non-compliance, SSS was prompted to issue a demand letter against him. 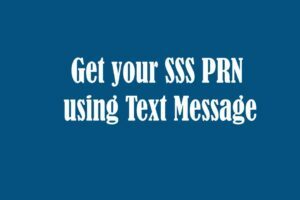 Failure to report employees and not properly remitting SSS premiums are both violations of the SS Law. 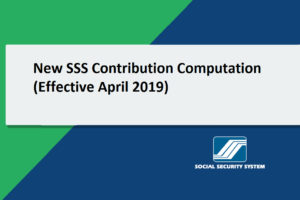 The said law mandates employers to report their employees for SSS coverage beginning the first day of work and to remit their contributions within 30 days. 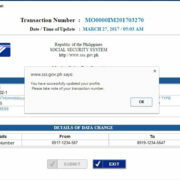 You can report these violations to the SSS branch office which handles the account of your employer. Be prepared with evidences such as proof of employment, pay slip or employment contract. 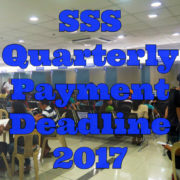 You may also need to write a letter of complaint which you will submit to the SSS office.